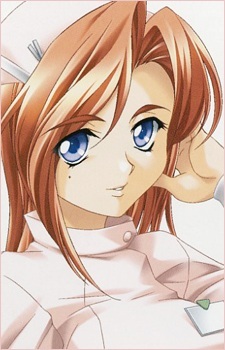 The nurse who take care of Haruka when she in the hospital. She's a good person and realize the gap between Haruka and Takayuki. She once supported Takayuki when they coincidentally met at the street.